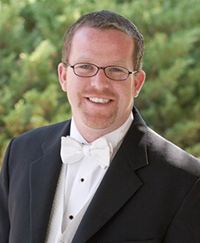 Michael Boitz is the director of instrumental music at Saratoga High School in Saratoga, California. He has held this position since 1998. At Saratoga High, he also serves as the department chair. 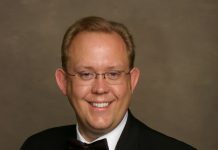 Boitz earned his Bachelor of Music from Concordia College in Moorhead Minnesota, he then went on to Northwestern University in Evanston, Illinois for his Master of Arts in Music Education. Recipients have taught for at least fifteen years, have maintained a very high-quality concert band program, and have contributed significantly to the profession through dedication to bands and band music. 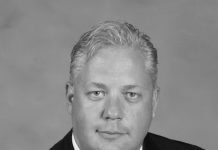 Chairman of the Legion of Honor Committee is Terry Austin, Virginia Commonwealth University. in 2007 and the CMEA Band Educator of the Year in 2012. 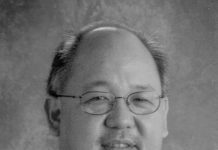 He has served the profession in many different offices including the President of the Santa Clara County Band Directors, the CODA Representative to the CBDA, and the Area Rep of the Bay Area to CMEA. His groups continue to receive Unanimous Superior ratings at the CMEA Area and State Festivals. Previous articleAre Your Goals S.M.A.R.T. ?